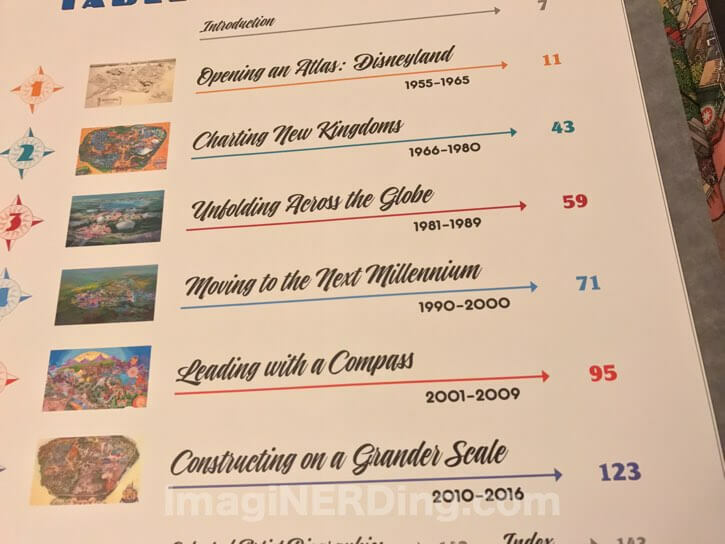 The Maps of the Disney Parks book has been highly anticipated. I did an unboxing and first look on my YouTube channel. Check it out and let me know what you think about the latest release from Disney. Check out the table of contents to get an overview of what is offered in the book. A full review is coming soon, but I can guarantee that you’re gong to love this look at the various maps from Disney parks all over the world. Have you picked up a copy of the Maps of the Disney Parks book, yet? Let me know what you think about it! Saw this book on amazon and thought, wonder if George has reviewed this yet. Boom, question answered.